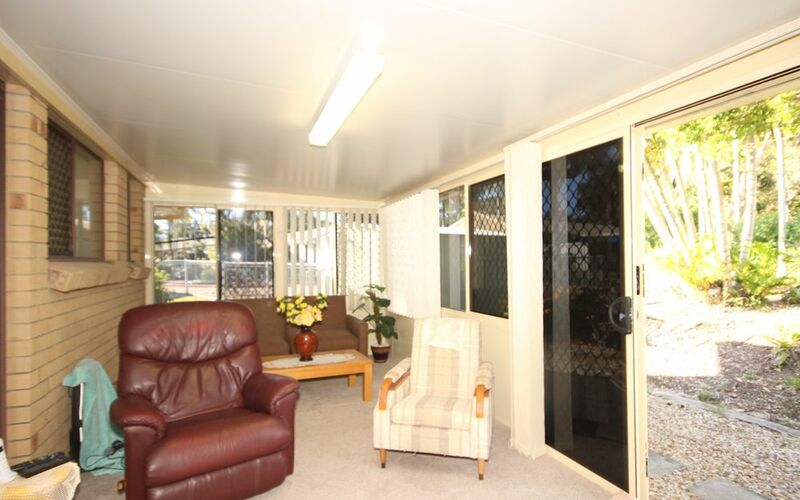 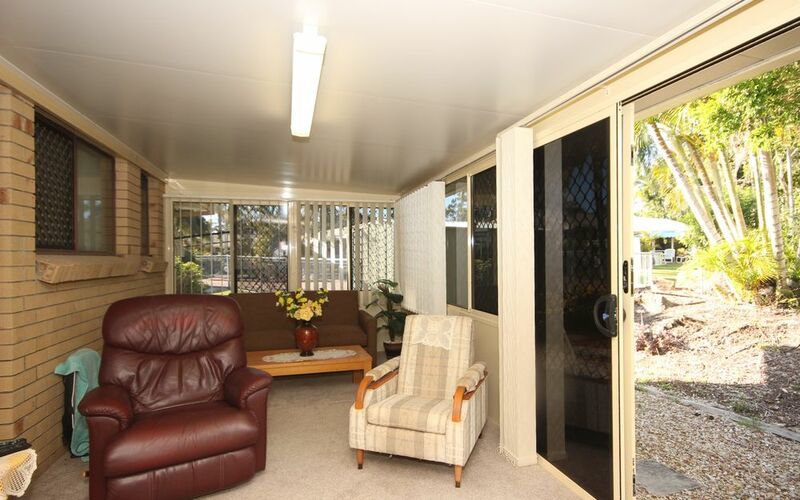 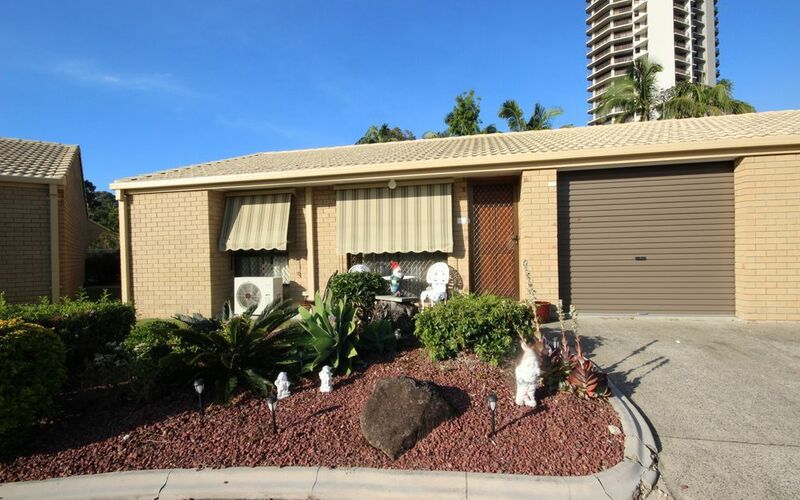 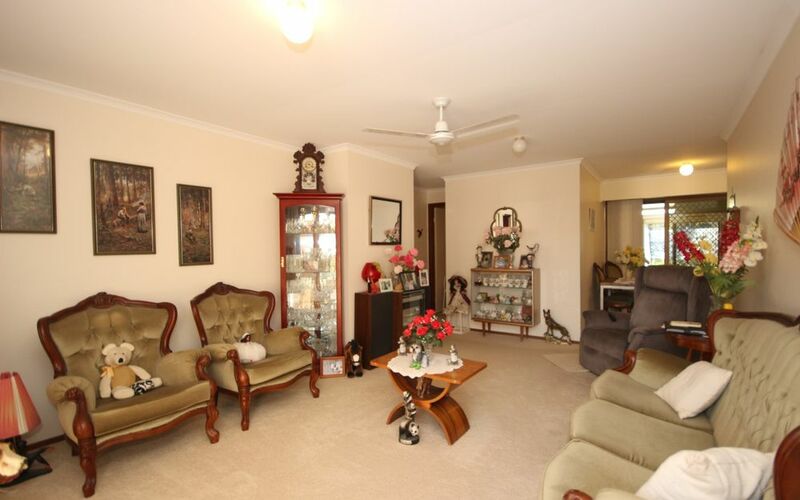 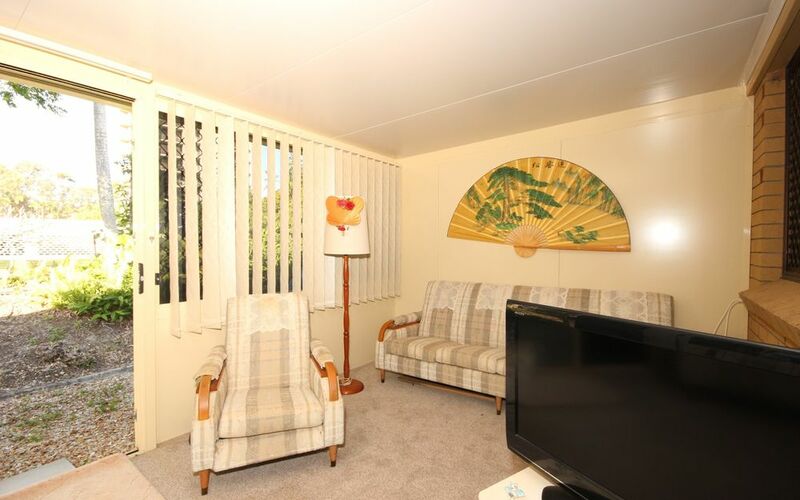 Positioned in a quiet residential complex next to Tweed City shopping centre this low set villa is perfect for the retiree or investor. 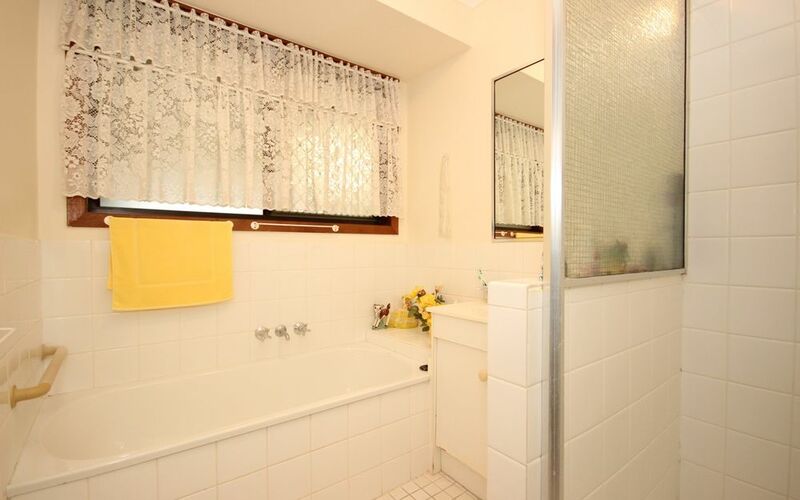 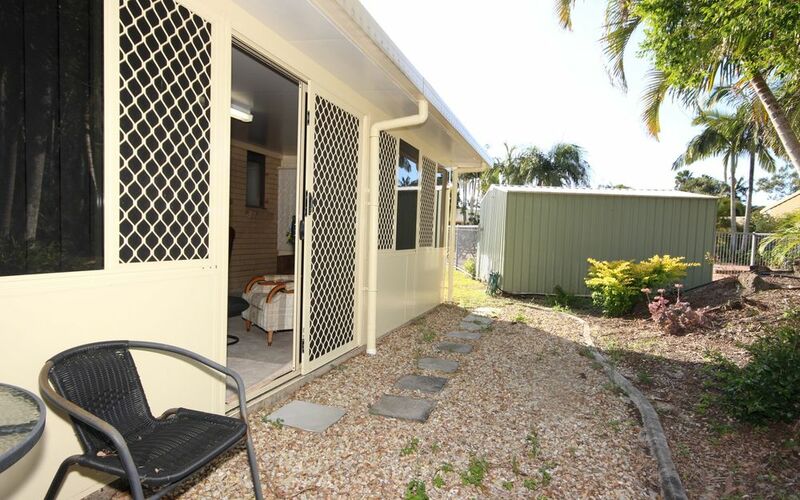 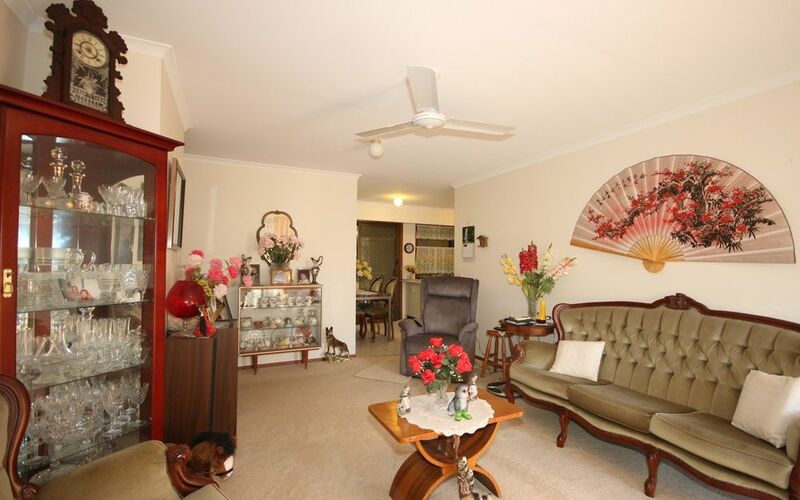 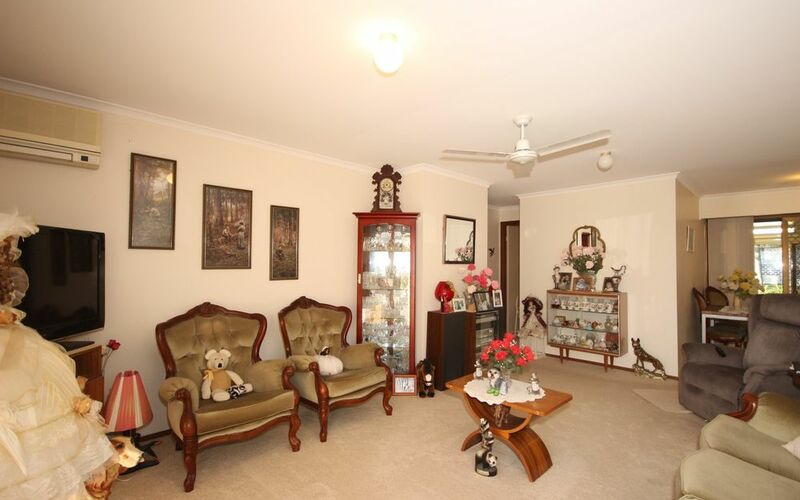 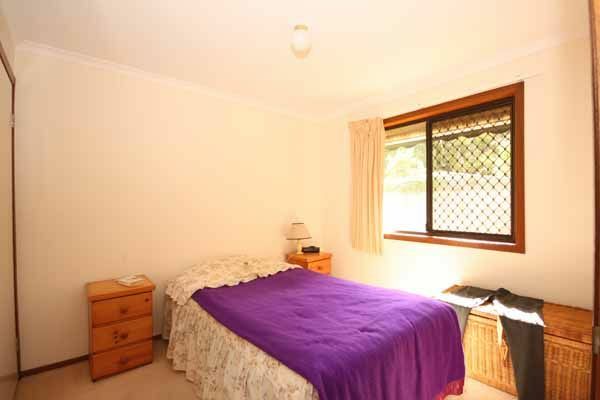 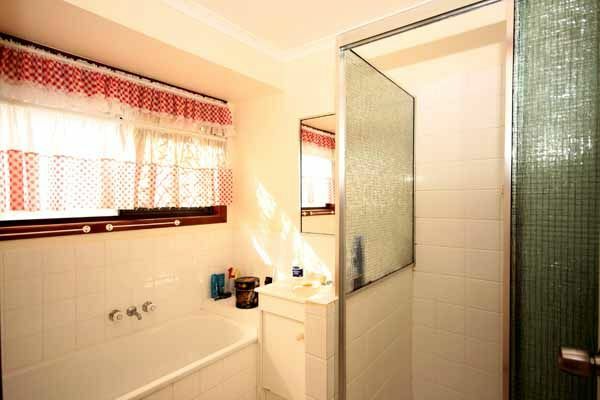 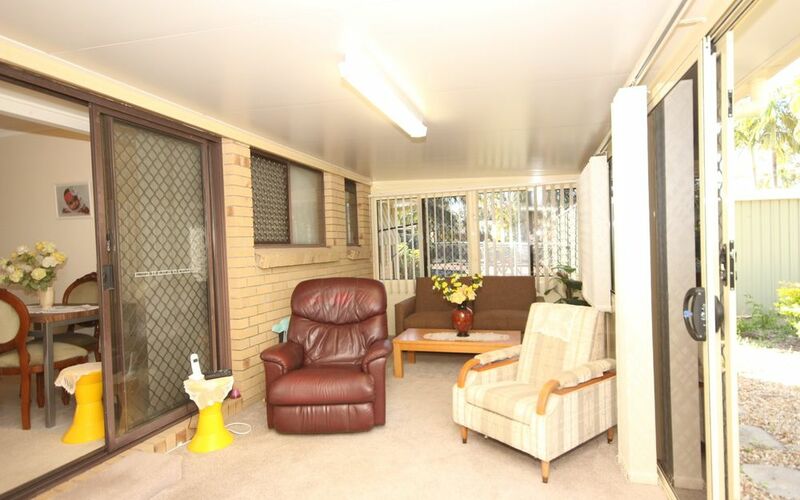 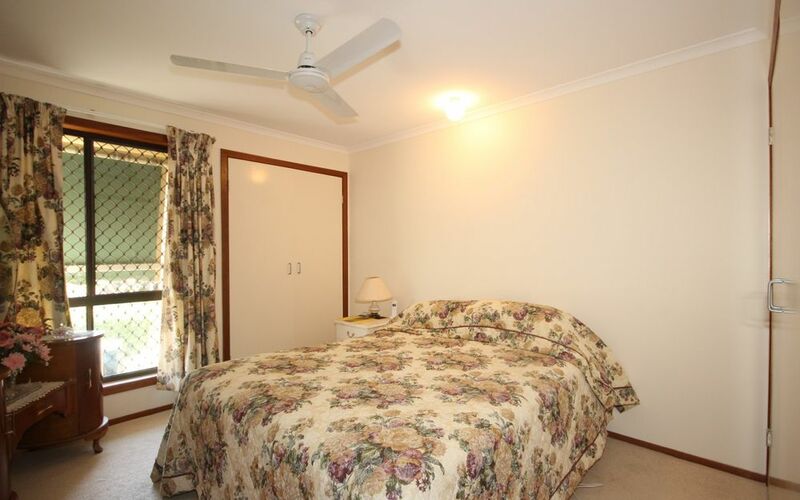 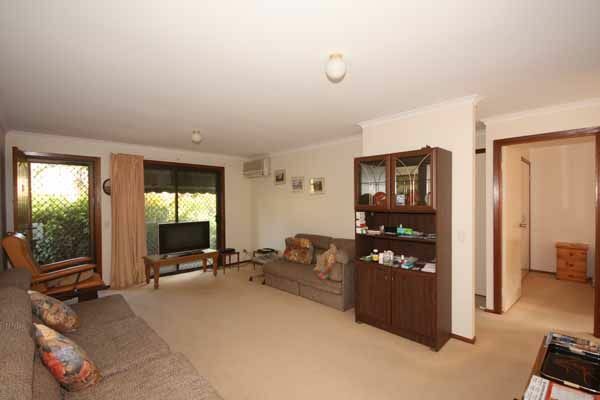 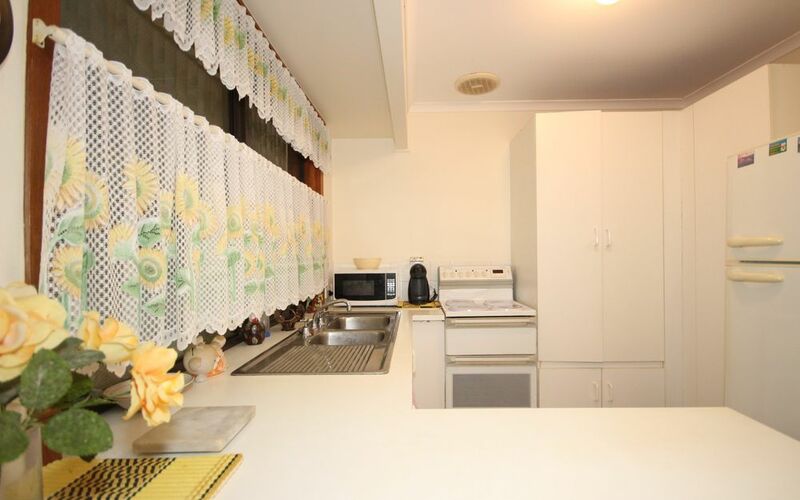 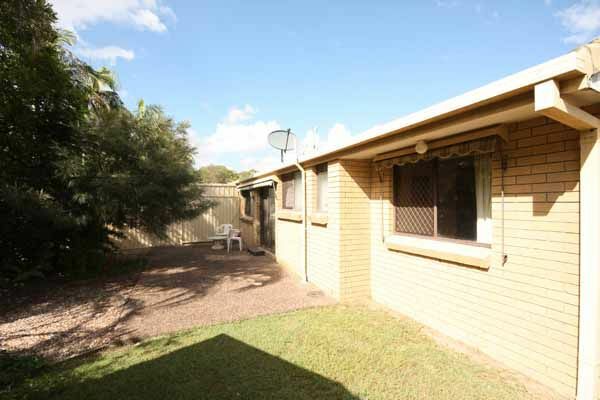 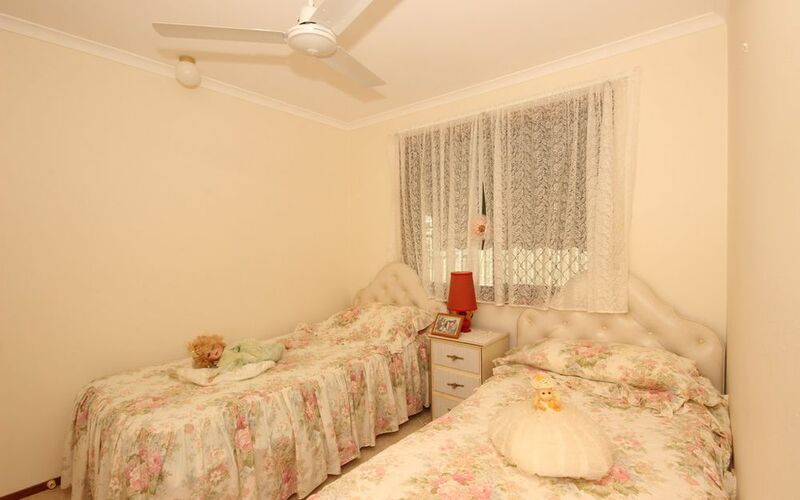 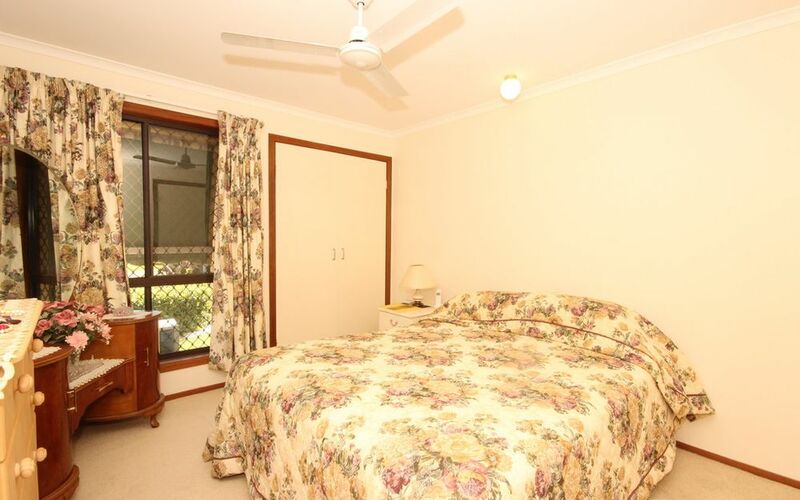 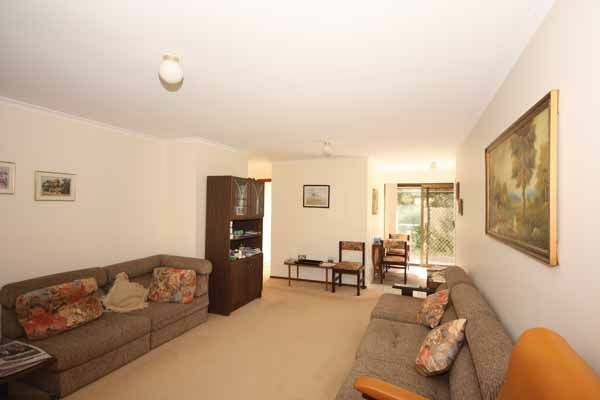 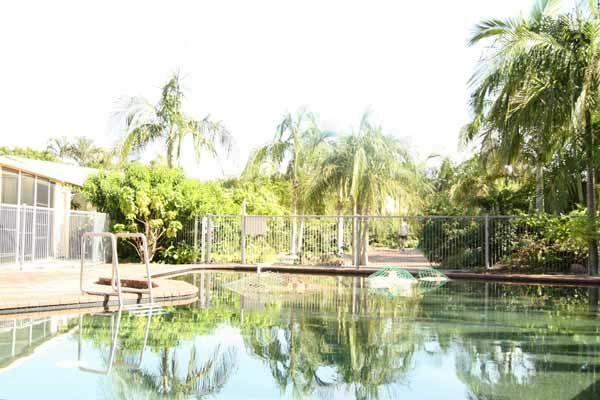 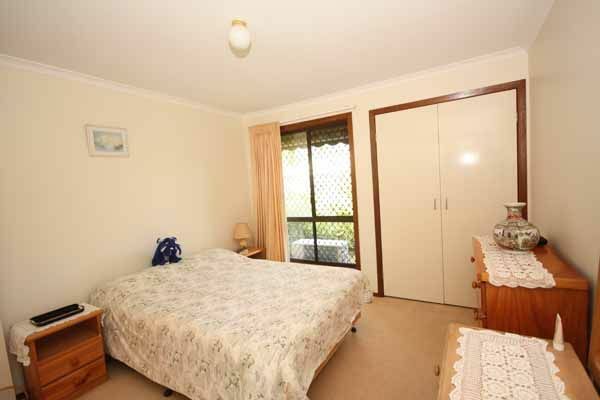 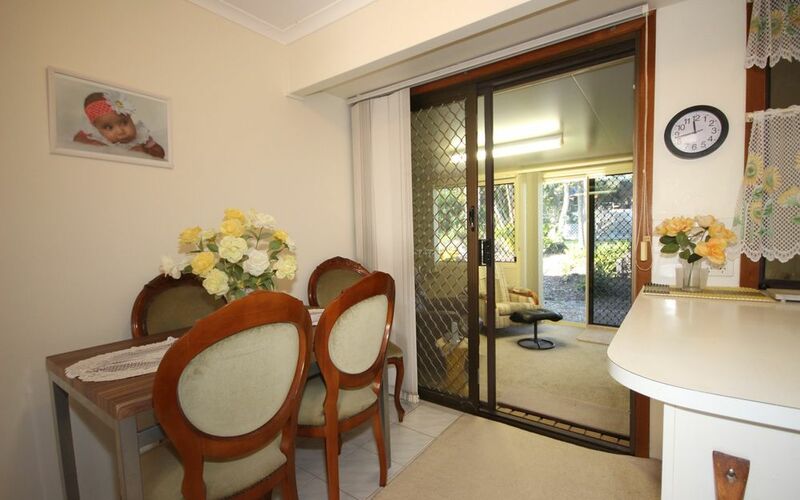 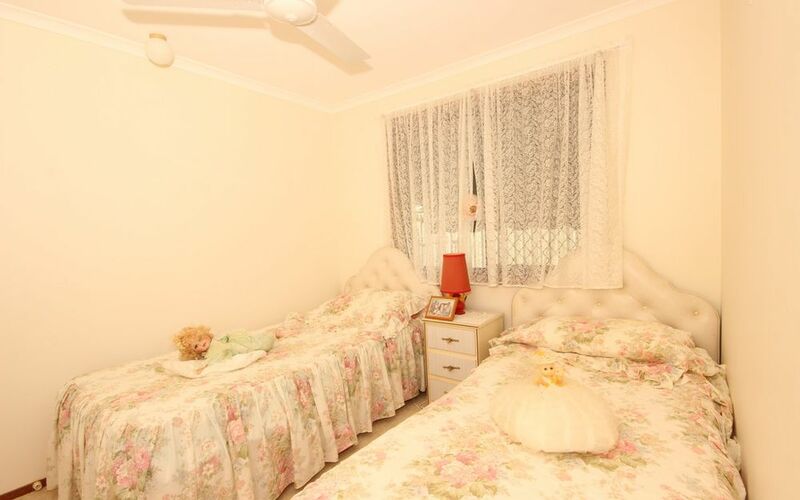 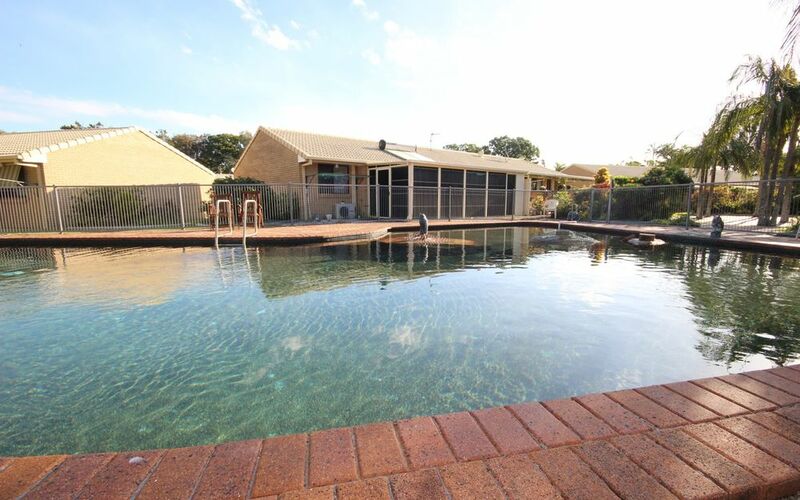 Surrounded by well maintained gardens and lawns with inground pool. 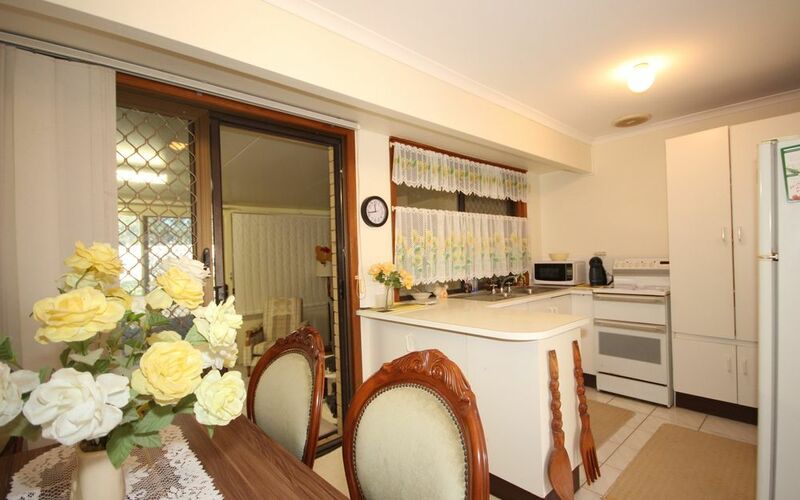 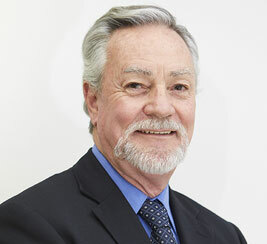 The ‘St Andrews’ complex is uniquely located with direct access into Tweed City Shopping Centre with central bus stop for all areas.